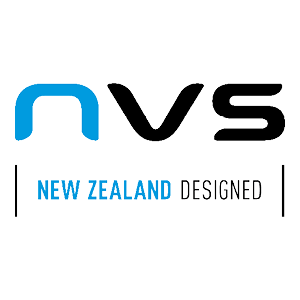 NVS accessories are tailor-made to protect today’s ever-changing smartphone and tablet devices. Designed in New Zealand, our accessories are manufactured to the highest specification. We combine quality materials with contemporary design to deliver the ultimate in stylish protection. Our range includes Folio Stands, Sleeves and Screen Guards for a wide range of tablets and smartphones from Apple, Microsoft and Samsung.